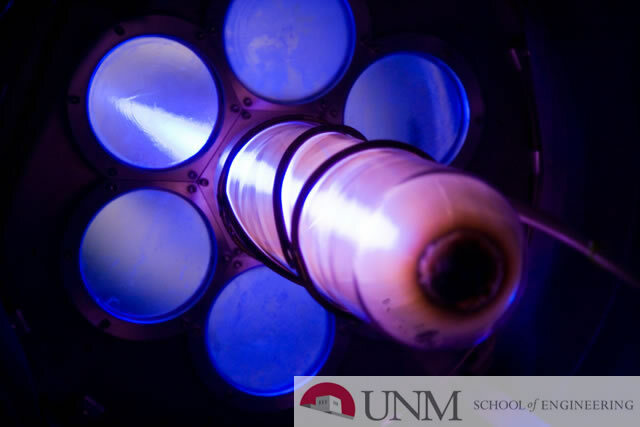 The UNM shock tube in the Mechanical Engineering department has been in continuous operation since its creation in 2007. During this time, significant discoveries in the field of Richtmyer-Meshkov instabilities has been made with this shock tube. While conducting these experiments, limitations on the operational aspects and data quality aspects of this research tool have been found. To further advance the state of the art, it was necessary to address these limitations to allow the research to continue to push boundaries and discover new science.